In plain English, this means that if a defendant who is already on probation or parole wins a motion to suppress the evidence in a new case, the evidence cannot then be used against the defendant to establish a violation of probation in the case for which the defendant was on probation. This holding represents a significant change in Pennsylvania law and an important expansion of privacy rights for probationers and parolees. Arter involved a case in which the defendant had just been released from prison on charges of illegally carrying a gun and receiving stolen property. Ten days after his release, his parole agent and a police officer were on patrol together in an area known for frequent drug activity. The parole agent saw Mr. Arter hanging out in the area and asked the police officer to stop the car. The parole agent then walked over to Mr. Arter and searched him without permission despite not seeing Mr. Arter actually engaged in any kind of suspicious or criminal activity. The agent recovered crack cocaine and other paraphernalia and arrested Mr. Arter. Mr. Arter was then charged with a new case of possession with the intent to deliver. He moved to suppress the crack cocaine and other items in the new case. The trial court agreed with Mr. Arter's defense attorneys that Mr. Arter had been stopped and searched by the parole agent without reasonable suspicion, and the court therefore granted the motion to suppress, thereby effectively terminating the new case. Undeterred, the Commonwealth moved to introduce the illegally seized evidence against Mr. Arter in a subsequent violation of probation hearing. Mr. Arter's attorneys again objected to the admission of the evidence due to the unconstitutional search and seizure, but the probation court followed then-existing law and permitted the introduction of the evidence. The court revoked Mr. Arter's probation and sentenced him to prison. Mr. Arter then appealed, and the Supreme Court eventually reversed. The Supreme Court ruled that because the probation officer obtained the evidence in an unconstitutional search, the evidence could not be used against Mr. Arter at trial or in the violation of probation hearing. Arter represents a significant change in Pennsylvania law search and seizure. Previously, illegally seized evidence could be used against a defendant who was on probation to establish a violation of that probation. For example, if you were on probation and the police illegally searched your house without a warrant and found a gun, the prosecution could use the gun as evidence of a violation of probation even if you won a motion to suppress on the new gun charges. Now, if the court in the new case grants a motion to suppress, the prosecution cannot use the suppressed evidence in the old probation case. This re-interpretation of the Pennsylvania Constitution, which does not apply in the federal system, precludes the Commonwealth from getting two bites of the apple because the Commonwealth can no longer prosecute someone in a new case, lose a motion to suppress, and then continue to seek punishment in an existing probation case. 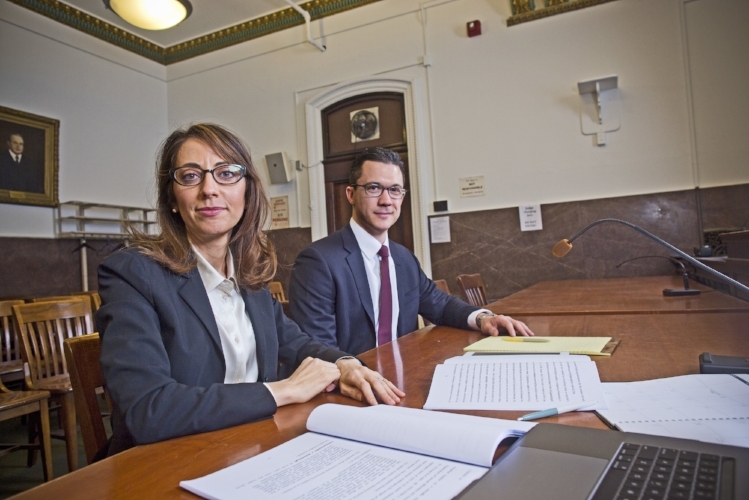 In addition to expanding the privacy rights of the accused and holding police and probation officers accountable for illegal searches, the Pennsylvania Supreme Court’s decision in Arter also raises a number of interesting questions. For example, under Pennsylvania caselaw which existed before this new decision, the Commonwealth could use the evidence in a new case to move to have a probationer found in violation of probation before the new case had been resolved. The defendant could not argue against the constitutionality of the search as a defense to the violation of probation charge. This type of hearing is commonly referred to as a Daisy Kates hearing. Given the new decision, it is now debatable whether the Commonwealth may continue to move for these hearings. Even if the Commonwealth may move under Daisy Kates, it may be possible for the criminal defense lawyer to ask the probation judge to suppress the illegally obtained evidence in the violation of probation hearing instead of in the new case. If the probation judge finds that the evidence was in fact obtained as the result of an illegal search, it is doubtful that the Commonwealth would be able to continue prosecuting the new case. Therefore, Commonwealth v. Arter both protects the rights of Pennsylvania citizens to be free of illegal searches regardless of whether they are on probation or parole and raises a number of important issues which will likely be litigated in the coming month and years. Despite the new decision, different standards probably still apply to the legality of probation and parole searches. In general, probation officers need only reasonable suspicion to search a probationer or parolee instead of the higher standard of probable cause and a search warrant. But even if you are on probation or parole, you still have rights. Arter re-establishes that law enforcement must follow the law when conducting a search. 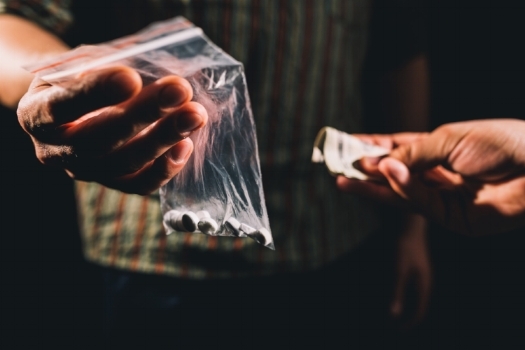 If you or someone you know are facing drug or gun charges, you need the advice of a criminal lawyer immediately. Critical exculpatory evidence and witnesses could be lost due to delay, and there may very well be defenses ranging from a motion to suppress due to an illegal search to a lack of evidence of constructive or actual possession. Contact the probation lawyers of Goldstein Mehta LLC at 267-225-2545 for a complimentary 15-minute criminal defense strategy session.